Recently named one of Atlanta Magazine’s “Top Doctors” for plastic surgery in Atlanta, Dr. Mike Majmundar has honed his artistry and skill to become a consummate authority on procedures exclusively for the face, head and neck. His focus is on organic, youthful results that reflect your most authentic self and augment your innate attractiveness and timeless beauty. 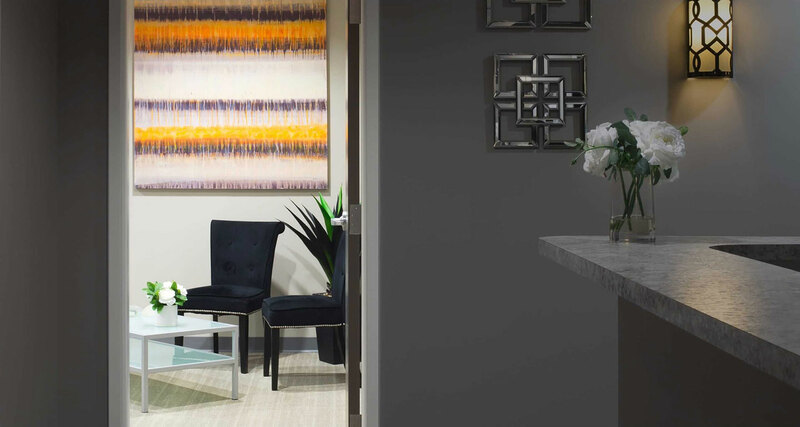 Our state-of-the-art, accredited outpatient facility, The Greater Atlanta Plastic Surgery Center, is located in beautiful Alpharetta, Georgia and boasts over 4,000 square feet of luxury operating rooms, reception areas, recovery suites and lounges, as well as cutting edge technology and advanced diagnostic software. Privacy, confidentiality, convenience and comfort are our watchwords. 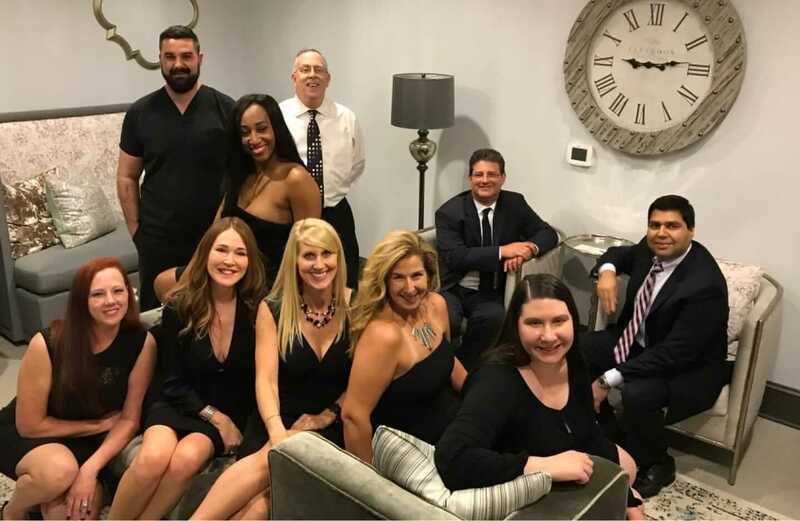 Northside Plastic Surgery is a sanctuary where transformation and renewal await, along with a culture of compassion, concierge service and personalized attention. 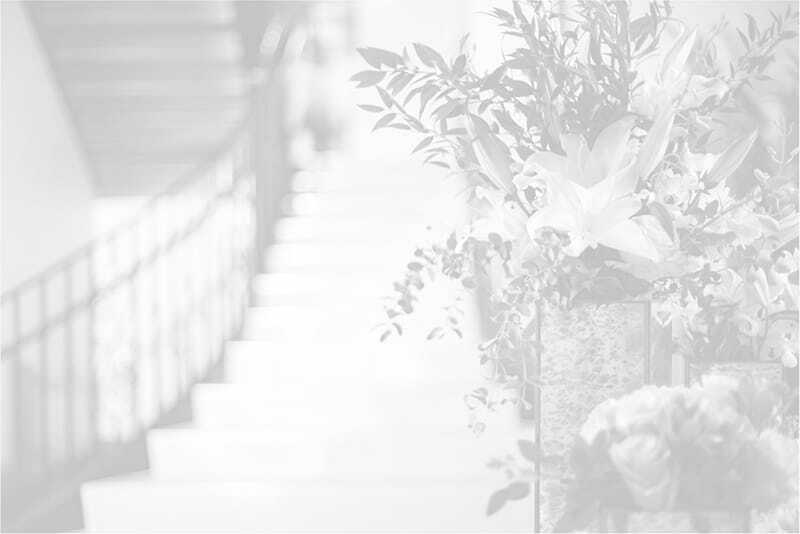 Clients receive an in-depth consultation that includes a physical evaluation, a thorough review of your medical and surgical history, and a frank discussion about your unique goals and aesthetic preferences. 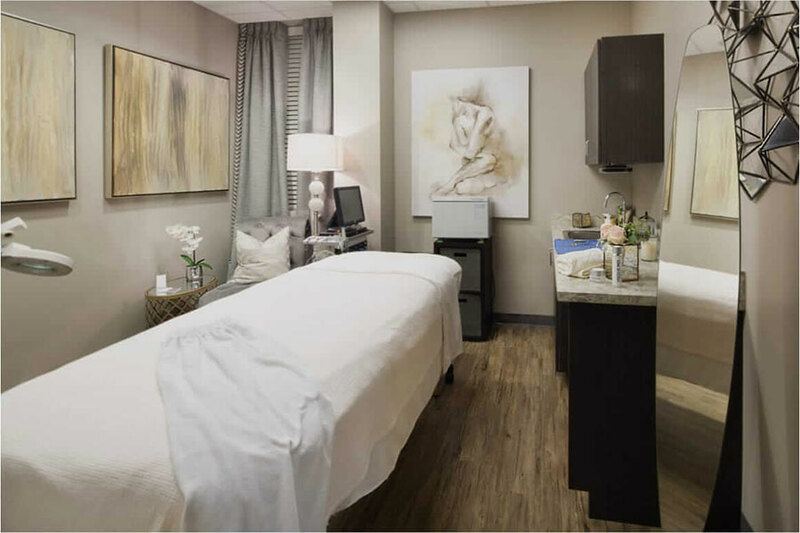 Our wellness spa is a premier destination for anyone in the Atlanta area who is seeking comprehensive skincare, skin nourishment and lavish, customized pampering. Our services range from relaxing facials and revitalizing peels, to microdermabrasion, dermaplaning, B12 injections and IPL treatments. We have procedures for both men and women of all ages and skin types. Visit our online gallery to see visual confirmation of our board certified plastic surgeons’ commitment to excellence and youthful, rejuvenating results. Our before and after photographs allow you to see just how significant cosmetic enhancement can be in rolling back the clock on aging, and restoring your appearance to its most attractive state. Surgical excellence for Dr. Mike Majmundar and Dr. Marc Klein is a multifaceted concept, and depends on many different factors. Firstly, it is dependent upon world-class equipment and technology, as is available at Northside Plastic Surgery in Alpharetta. Having access to cutting edge techniques and surgical methods is invaluable in the pursuit of outstanding outcomes. Secondly, Dr. Majmundar and Dr. Klein tailor their approach to the individual, and never recommend a procedure they don’t believe is unquestionably in the patient’s best interest. Once a procedure is on the books, however, the doctors create a plan of action that is highly customized and takes into consideration all aspects of the client’s anatomy, lifestyle and aesthetic sensibility. Outcomes are always natural-looking, blending seamlessly with the patient’s existing structures. Today’s non-surgical treatments are on par with classic, longstanding surgical procedures, providing advanced anti-aging results without the higher risks, longer downtimes and expanded costs. Dr. Majmundar offers facial rejuvenation and refinement with a wide range of dermal fillers, including Sculptra, BOTOX, Juvederm, Radiesse, Restylane, Kybella, and Bellafill. He provides stunning non-surgical facelifts, rhinoplasty, chin augmentation and blepharoplasty, as well as cutting edge skin tightening with ultherapy. Come enjoy a customized chemical peel, IPL photofacial or demabrasion treatment, and discover just how radiant, youthful and vital your skin can truly look. Atlanta Plastic Surgeon, Dr. Majmundar, and Dr. Klein have put together a gallery of their best results of non-invasive as well as plastic surgery in Alpharetta and Atlanta, so you can see firsthand the type of improvement that is possible with a personalized approach. You are also welcome to bring in your own photographs that display your aesthetic sensibilities and unique preferences. As among the Atlanta area’s most lauded and noteworthy Board-certified plastic surgeons, Dr. Majmundar and Dr. Klein believe that results speak louder than words, and they invite you to undergo a confidential consultation today to find out just how life-affirming and transformative cosmetic surgery can be. Dr. Mike Majmundar is not only one of Atlanta’s most trusted names in facial plastic surgery, but he is also a national trainer for Galderma and Suneva, two of the cosmetic industry’s top names in advanced anti-aging technology. Dr. Majmundar created his own training program called Advanced Cosmetic Techniques to train up-and-coming plastic surgeons one-on-one. 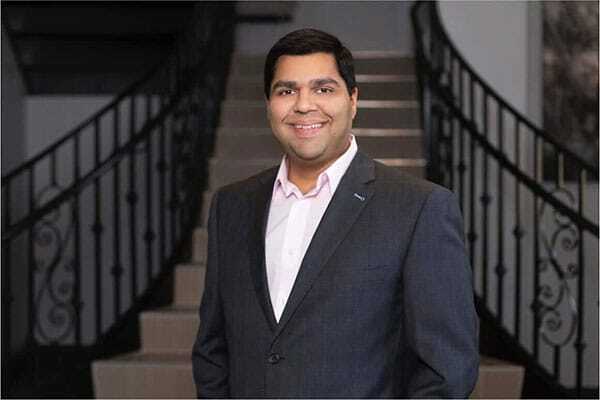 Dr. Majmundar is a member of the American Association of Facial Plastic and Reconstructive Surgery (AAFPRS), as well as the American Board of Facial Plastic Surgery. He graduated in the top 10% of his class at the Medical College of Georgia and has been delivering superior results and outstanding care to his community for decades. For over 20 years, Dr. Marc Klein has been delivering exquisite body sculpting results that achieve natural, balanced contours and the reversal of age-related flaws. He is sought out by patients in Atlanta, Alpharetta and beyond for his innate artistry in the areas of breast augmentation, abdominoplasty, reconstructive procedures and hair restoration for men. Dr. Klein’s goal is to help each client regain their sense of personal confidence and enjoy their appearance, no matter their current age. Dr. Klein completed a demanding six-year residency in general surgery at the University of Maryland, as well as a two-year residency in plastic and reconstructive surgery at the Medical College of Wisconsin. He was a trauma fellow at the elite Maryland Shock Trauma Hospital. Today more than at any other time in history, men are becoming keenly aware of how the right cosmetic procedures can play a key role in their success and well-being. Dr. Majmundar and Dr. Klein have created a host of treatments geared exclusively to the male anatomy, helping you to actualize the most youthful and confident version of yourself possible. Shouldn’t your visit feel like home? 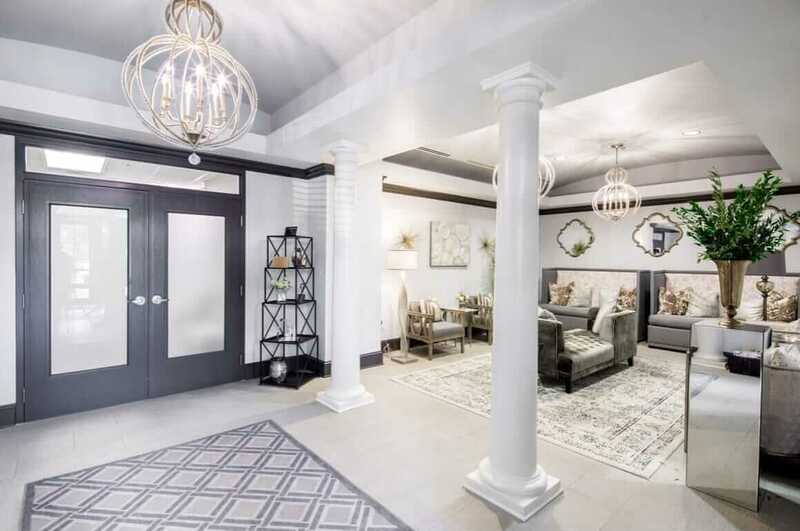 If you are coming from out of state or out of the country to receive some of the best plastic surgery Atlanta and Alpharetta have to offer, you are in for a real treat when visiting our beautiful Alpharetta and Atlanta offices. Nestled in a charming Southern landscape, our offices are the epitome of comfort and convenience, leaving you all the extra time you need to explore the sights of Georgia’s friendliest cities. Visit the Georgia Aquarium with over 8 million gallons of water in the heart of downtown Atlanta, or the Atlantic Station, a popular destination for shopping, dining, and entertainment. The High Museum of Art and the Zoo Atlanta also offer fun and adventure for the entire family. "Dr. Mike is the smartest and most kind doctor I have ever been treated by. His staff are very friendly and helpful and I am very grateful for his knowledge and kindness." "Really really amazing I just love the fillers he placed took 10 years off. No bruising just really beautiful. Will never see another doctor! I’m so happy." "The staff were very helpful and super nice. Dr. M was very patient and took his time with me and answered all my questions. I had a great consult." "Beautiful facility. This staff is very warm, welcoming and kind. I went in for a consult and was very nervous but they put me at ease immediately." After your luxury skincare treatments with Dr. Majmundar, continue your self-care and pampering with our complete line of botanicals, anti-oxidants, oil-free makeup, cleansers, exfoliates and moisturizers. Dr. Majmundar can create an individualized regimen that is tailored to your skin type, tone and texture. We also offer skincare gifts for friends, family members and loved ones that they are sure to cherish. 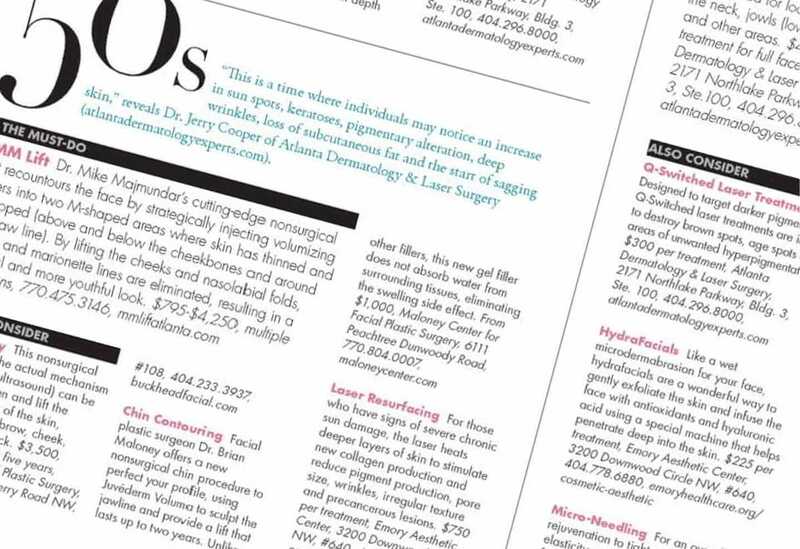 Dr. Majmundar and Northside Plastic Surgery have appeared in My Alpharetta, Atlanta Magazine, Cosmetic Town, Best Self Atlanta, and Atlanta, among many other publications. Dr. Majmundar was named a Top Doctor by the US News and World Report, as well as Castle Connolly. Jezebel called him the Best BOTOX and Filler Injector, and The Atlantan named Dr. Majmundar a Top Beauty Expert. In 2018 the team with Second Chance Surgeries performed 22 free surgeries in total in 4½ days, and the group as a whole performed 43 which included orthopedics cases and general surgery cases. “We worked from 7am to 7pm most days and the other days we were there until 8-9pm.“, said Dr. Majmundar. He also stated that, “it was a very rewarding trip made possible by all of the donations we received from everyone in Atlanta.